On Tuesday, November 27, 2018, Major League Baseball announced an agreement with MGM Resorts for the hospitality and entertainment company to become baseball’s first gambling industry partner. The National Basketball Association and the National Hockey League have also struck deals with MGM Resorts since July of this year. 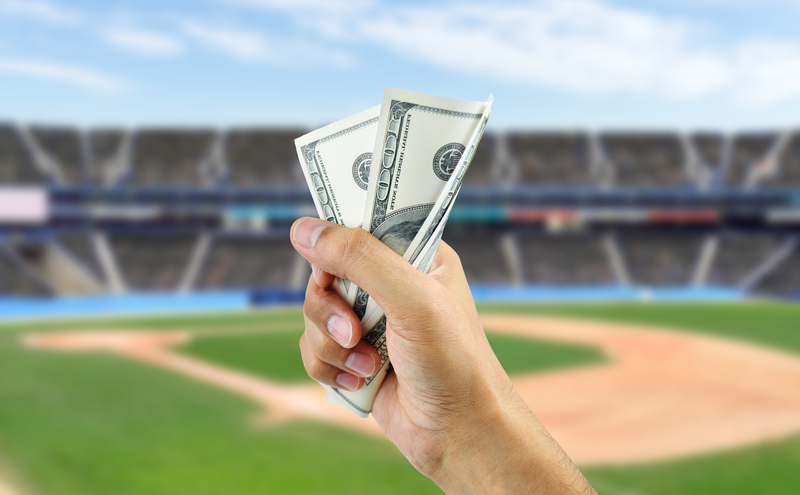 Sports leagues are embracing the sports gambling industry ever since the United States Supreme Court struck down the unconstitutional Professional and Amateur Sports Protection Act earlier this year for violating the anti-commandeering rule in Murphy v. National Collegiate Athletic Association, 584 U.S. ___ (2018).